Victor Dinaire has made waves as one of New York City’s most sought after mixmasters. Dinaire stopped by PRO MOTION to reflect on his current success and what’s next in his music career. The “Denomination” producer went on to explain how clubs in the late ’90s are much different from the nightlife scene today. 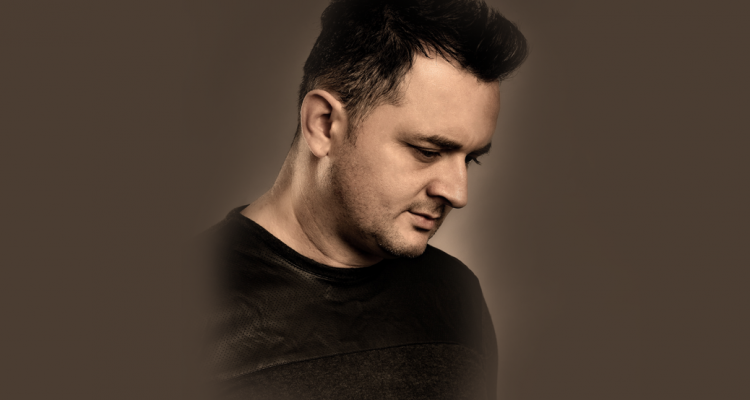 Watch the full conversation below and check out Victor Dinaire on Beatport here.